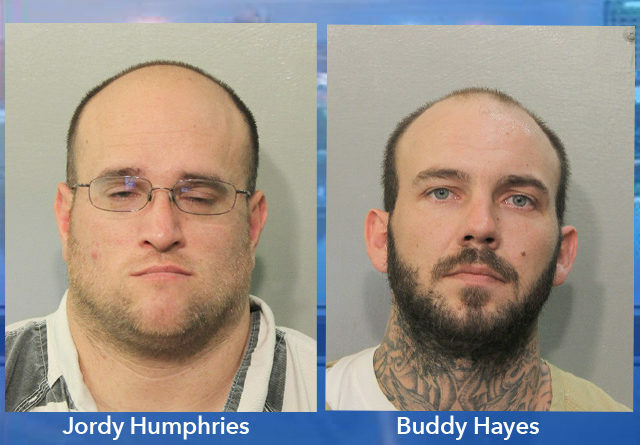 GRANT DEPUTIES ARREST 2 MEN IN SEPARATE INCIDENTS BOTH CONNECTED TO POSSIBLE ARSONS. 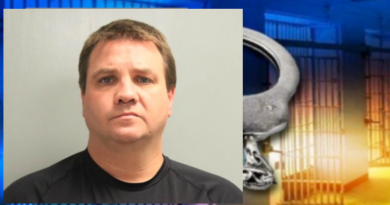 The Grant Parish Sheriff’s Office investigated a burglary that turned into much more after it was discovered that the person responsible for the burglary later set the house and a shed on fire. 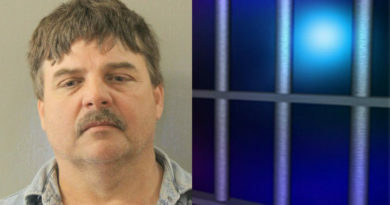 The Louisiana Fire Marshal’s Office also responded to the incident and, together with the Grant Parish Sheriff’s Office, arrested Montgomery man for the crimes. Jordy Humphries, 33 years old, of 1973 Hwy. 122, Montgomery, was arrested for 2 counts of Arson, Simple Burglary, and 5 counts of Possession of a Firearm by a Felon. The Grant Parish Sheriff’s Office received a report of someone threatening to burn down his girlfriend’s house. Corporal Zac Daenan investigated the case and located the suspect, Buddy Hayes. Hayes admitted that he told his girlfriend that he was going to burn her house down because she would not let him have his clothes. Buddy Hayes, 28 years old, of 3680 Hwy. 167, Dry Prong, was arrested for False Communication of a Planned Arson.